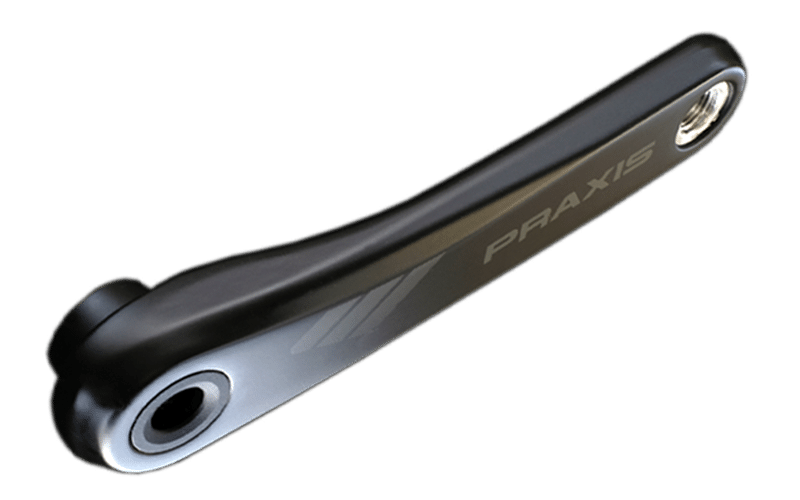 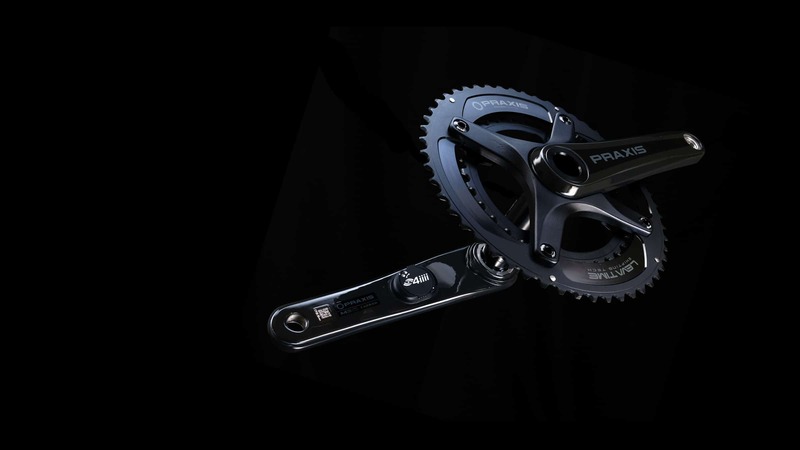 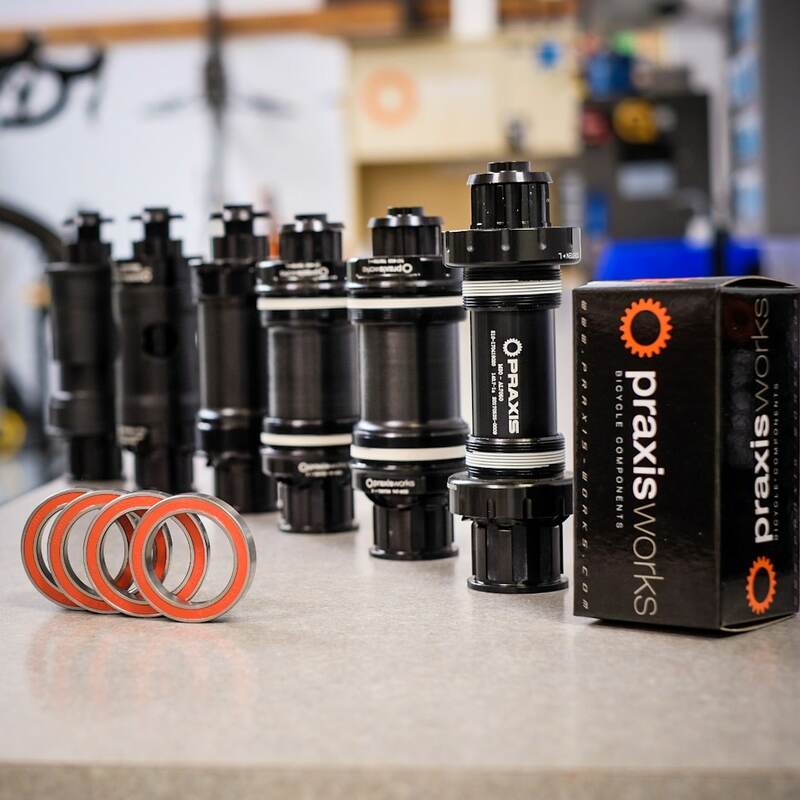 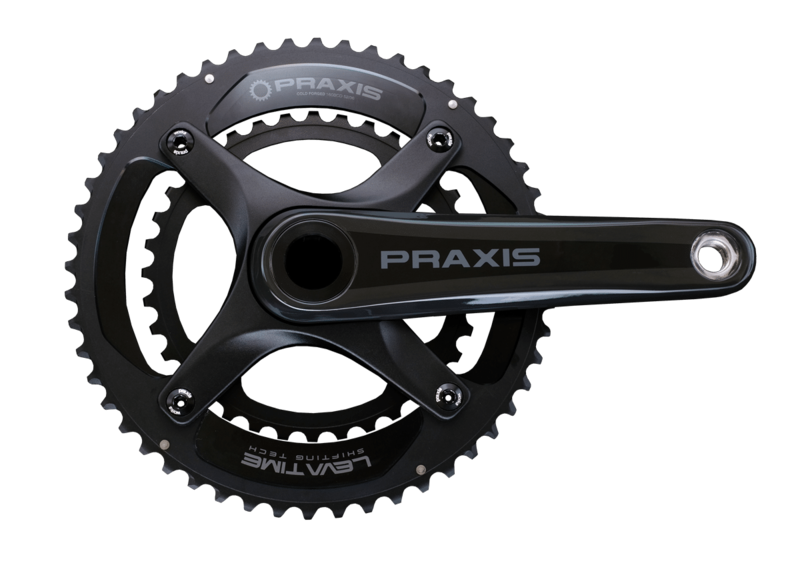 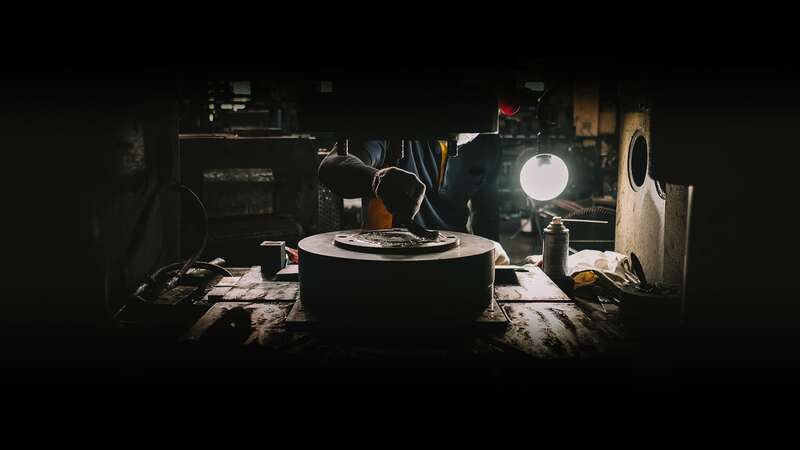 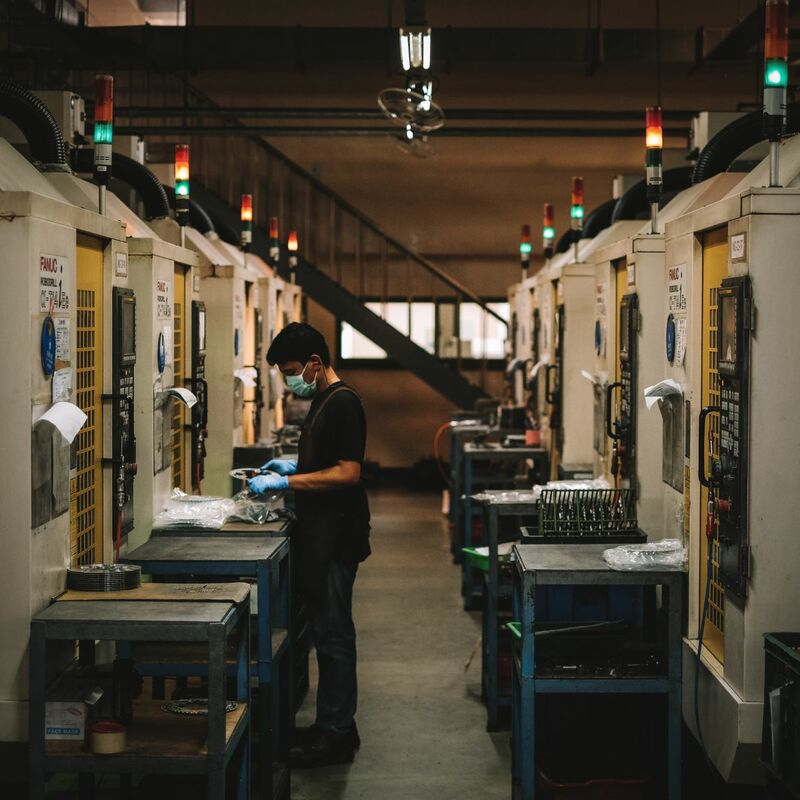 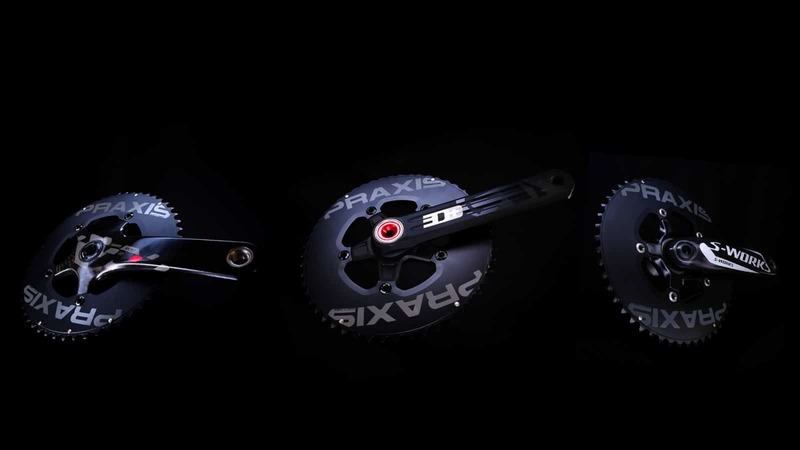 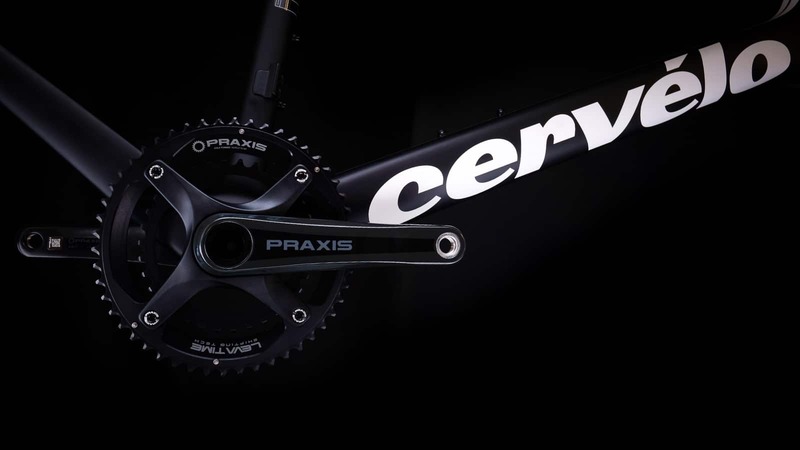 PRAXIS WORKS | Bicycle Components for riders like you. 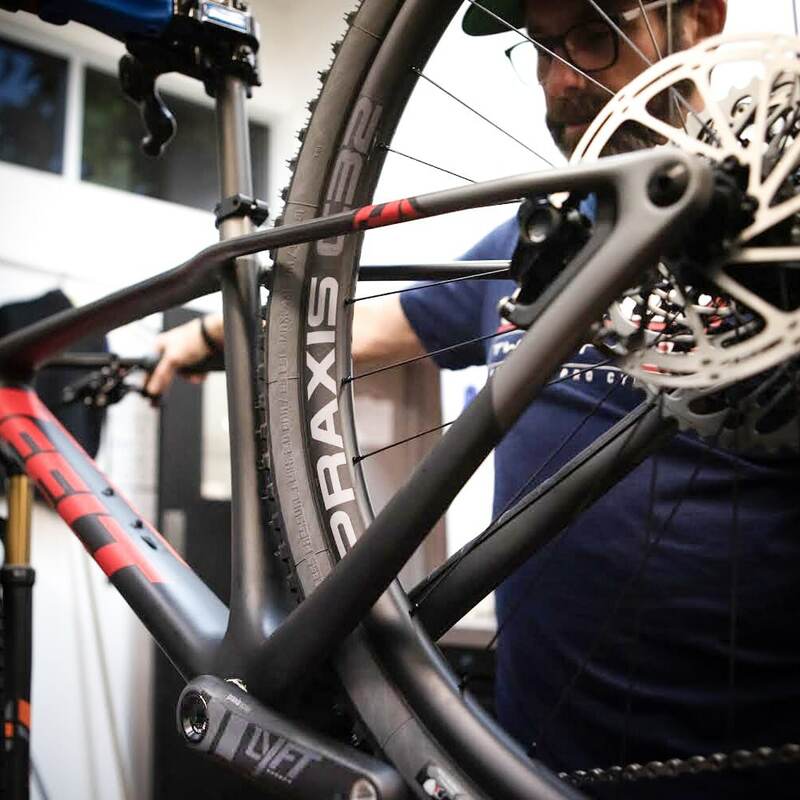 We know BBs can be confusing! 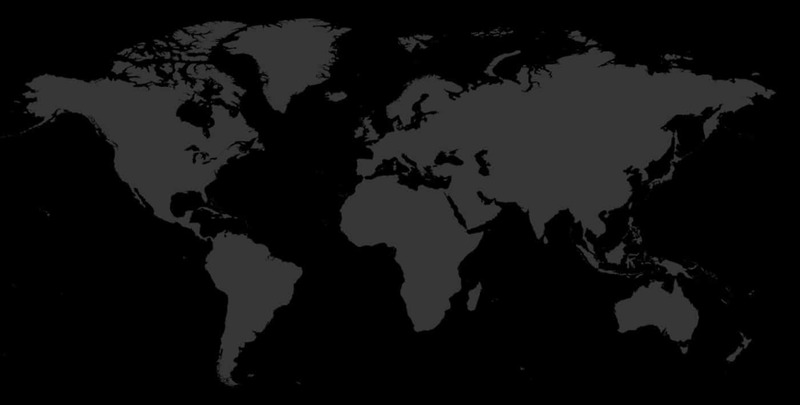 Click through to our BB Finder for help. 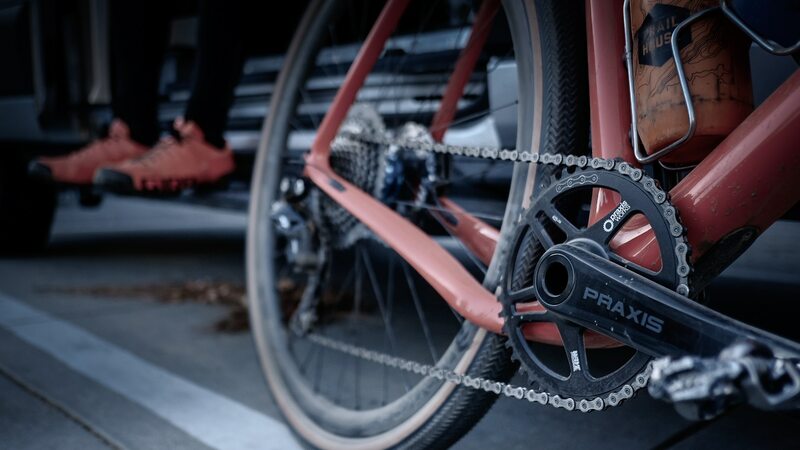 with aluminum and what makes us tick. 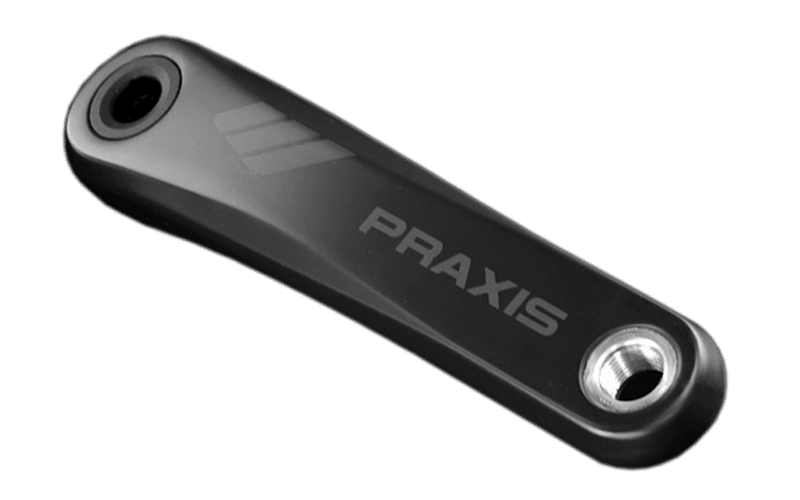 websites are saying about Praxis recently. 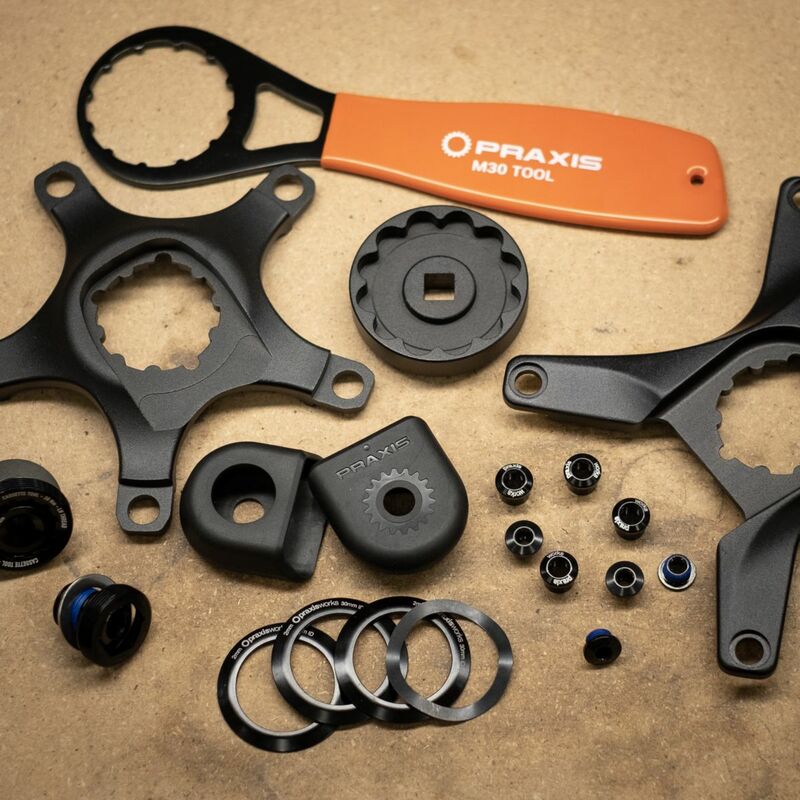 Replace a seal? 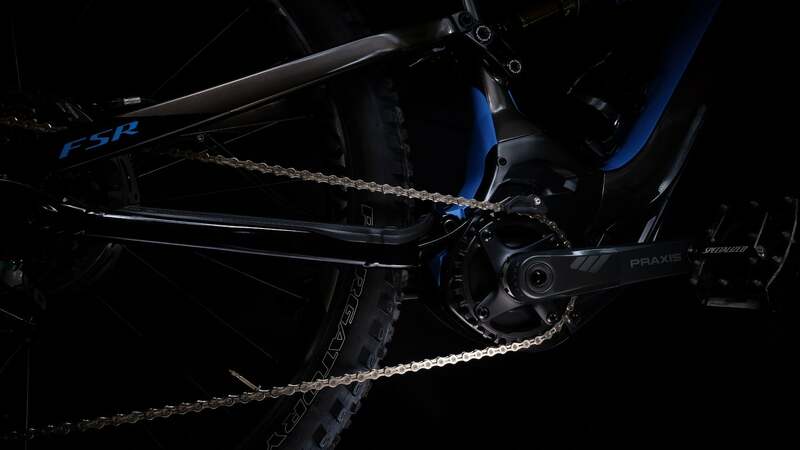 Strip a bolt? 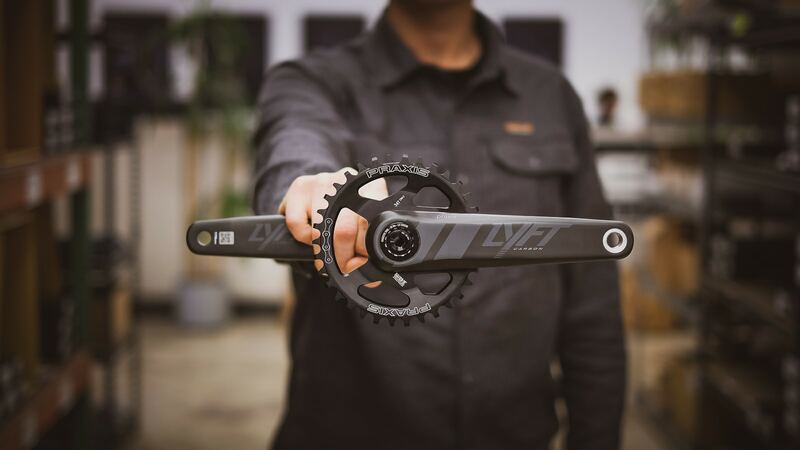 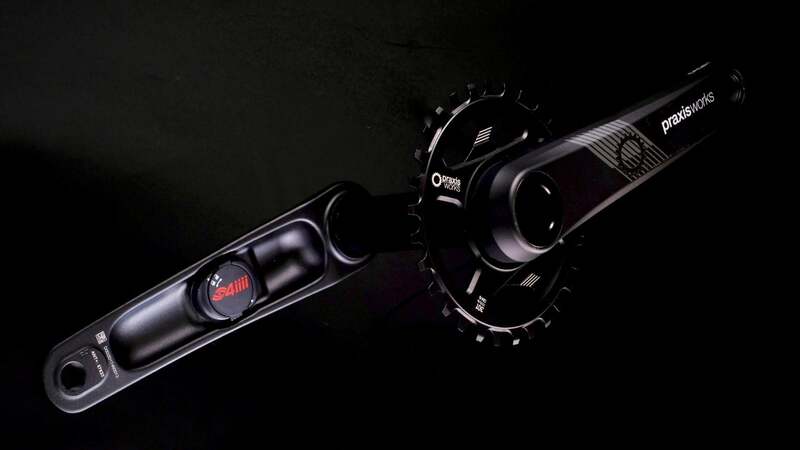 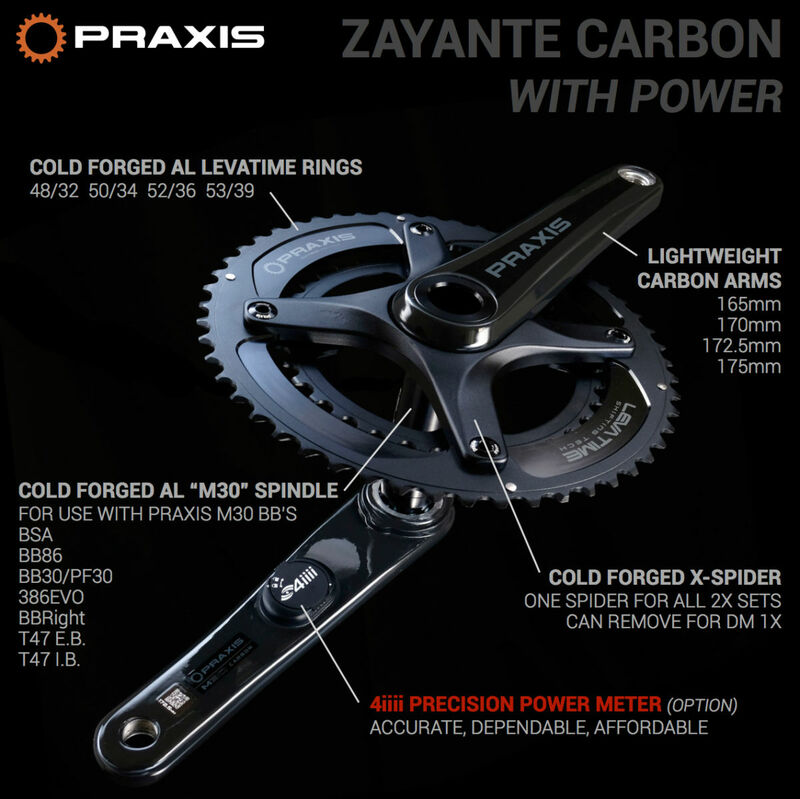 The all new carbon Zayante X road crank delivers the ultimate marriage of lightness, stiffness and versatility with its rigid carbon arms, 30mm spindle and direct mount interface that our new X-Spider or single DM rings mount to.